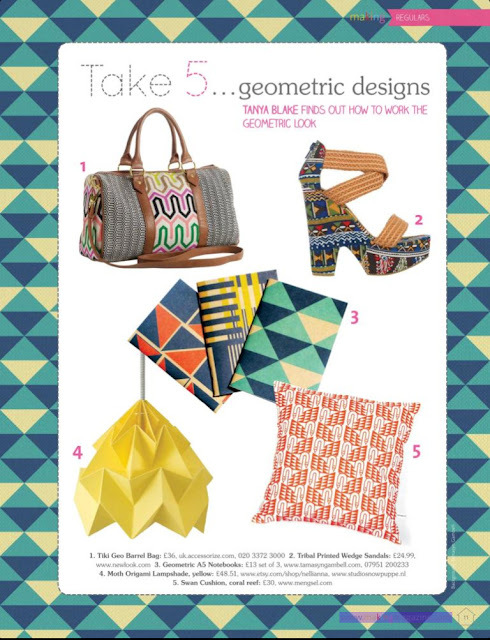 Mengsel's "Swan" cushion in coral reef made it into the very creative pages of Making magazine for the August 2012 issue. 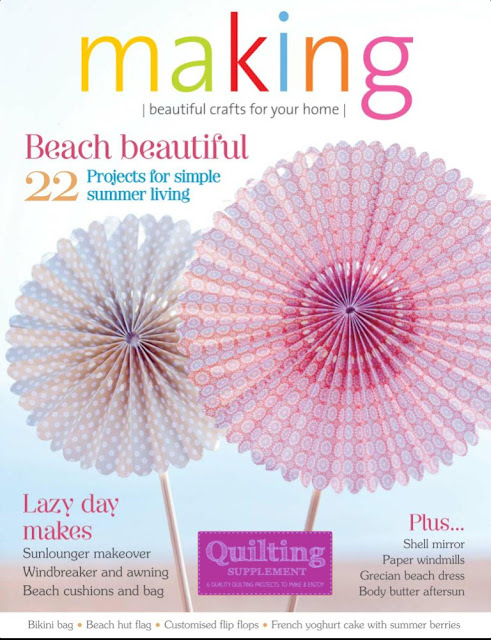 Love this magazine. Lots of fun projects for makers. 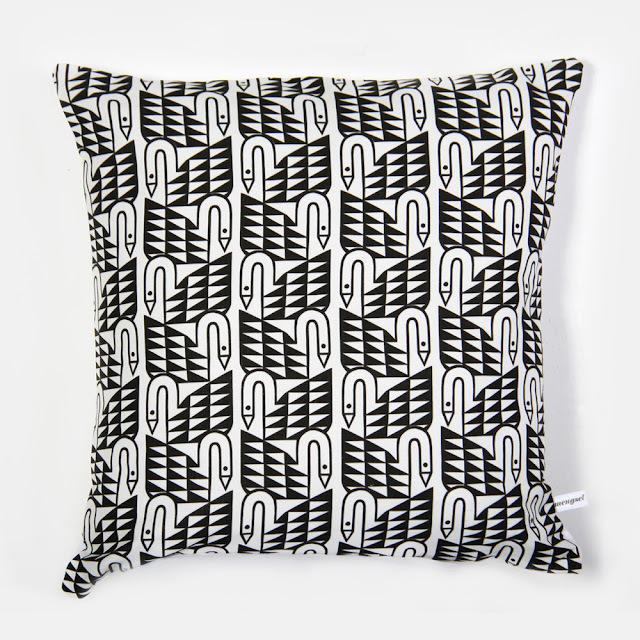 The "Swan" cushion is available in the Mengsel shop in coral reef en black. 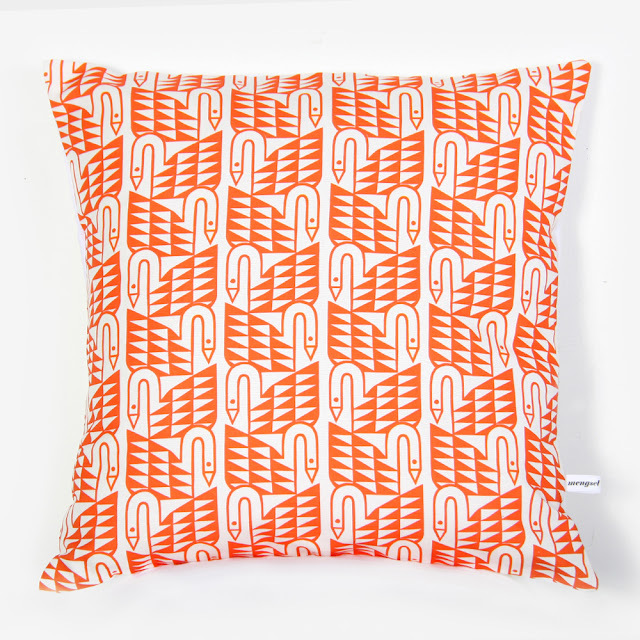 Only a few of these left, so be quick if you want one!